“This creatively produced and mesmerizingly told, real-life story of a woman who faced her monsters and lived to tell, is an inspiring and remarkable hybrid film that no one should miss. We are very proud to have it included in our documentary program as its brings a fresh voice to the United States.” Leslee Scallon CoFounder Dances with Films. 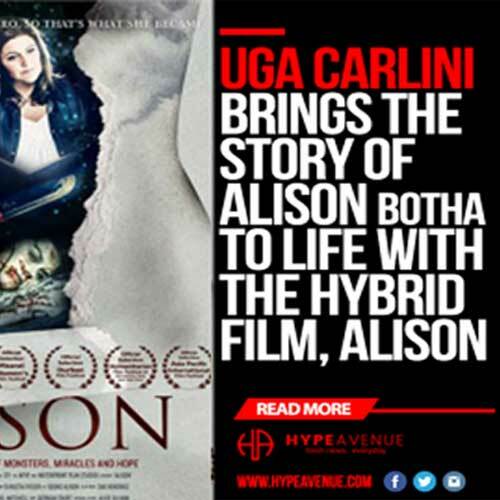 Director / producer Uga Carlini (Towerkop Creations)), actress Christia Visser (who plays young Alison) and Alison herself will be in attendance.